Our first night in Las Vegas and we were trying to get together with our children and grandchildren, and since we were staying in Summerlin we went to a restaurant near all involved. Embers is wonderfully close to where we were staying, since it was basically kiddy-corner from our hotel and a shopping area that we go to every time we are here. We almost had everybody together this evening for dinner and the grandchildren I am glad to say were glad to see us and were quite animated; though I would be hard pressed to think of a time when they aren’t animated. 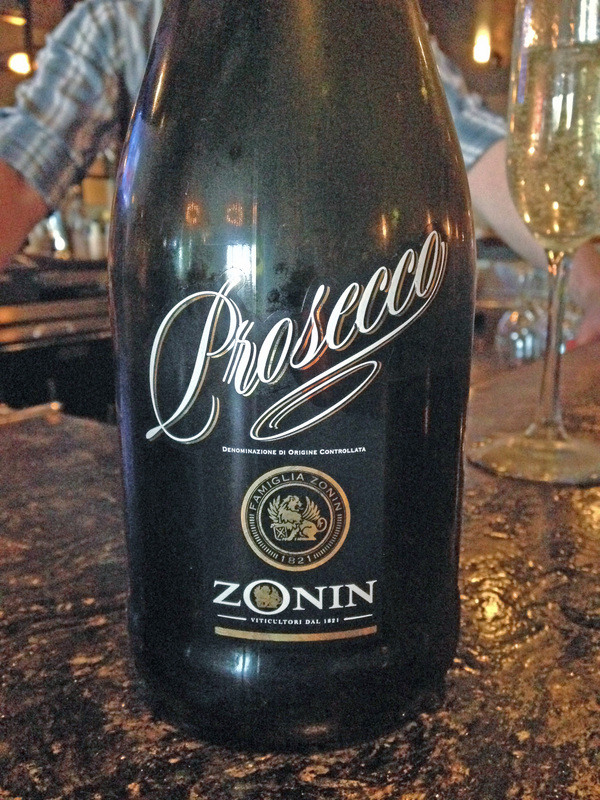 I started off with Zonin Prosecco DOC NV, which is an easy way to get started for the evening. Casa Vinicola Zonin SPA is Italy’s largest privately held wine company. They also have the largest Glera/Prosecco vineyards in Italy. Since the new DOC laws in the Veneto area, Prosecco can only be used in the proper area, otherwise the older varietal name is used of Glera, and I am sure that it is a great marketing tool for the wineries that have that edge. 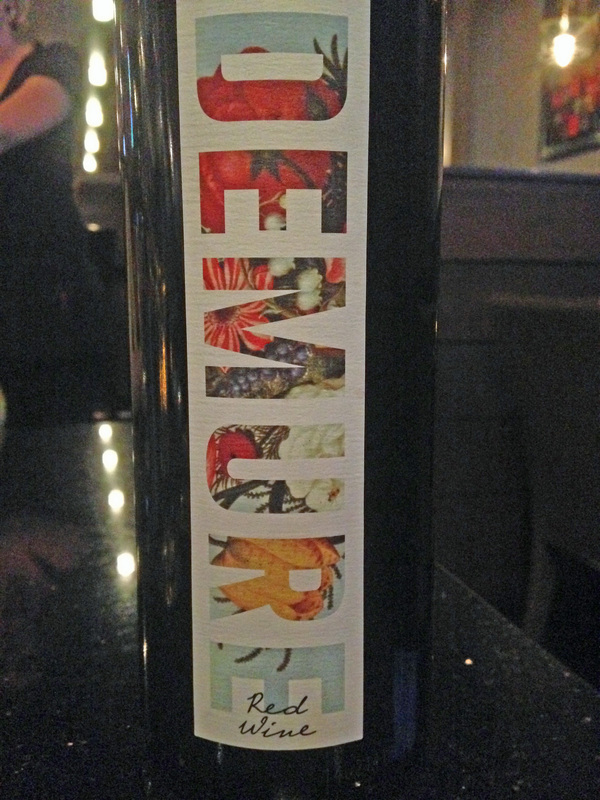 We also enjoyed a red wine afterwards, Desparada Demure Red Wine 2011 from Paso Robles. This was a delightful blend of Syrah, Mourvedre, Petite Sirah, Grenache and Sangiovese and worked very well with my dish, as well as some of the orders on the table. Onward and upward with more meals and adventures with the family. This entry was posted in Dining, Wine and tagged California, Casa Vinicola Zonin SPA, Demure, Desparada, Glera, Grenache, Italy, Mourvedre, Paso Robles, Petite Sirah, Prosecco, Red Wine, Sangiovese, Syrah, Zonin. Bookmark the permalink.